This all-encompassing escorted Travelmarvel tour by APT takes in beautiful beaches, vast deserts, ancient rainforests, vibrant cities and the world's largest coral reef as well as introducing visitors to some of Australia's incredible wildlife and fascinating indigenous culture along the way. Along the way, expert guides and a host of included and optional experiences will help bring it all to life. Begin your holiday in style with included airport lounge access, then depart to Australia to begin your escorted tour, arriving in Perth on day two. Arrive in Perth where you'll be met and transferred to your hotel. 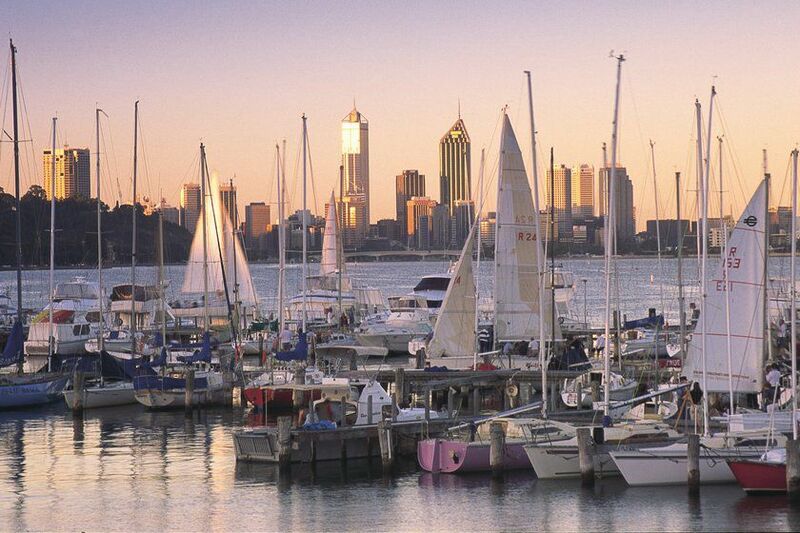 Then, spend the next day exploring Perth and its surroundings; a guided tour will introduce you to the city's beautiful Botanic Gardens and walkways of Kings Park before you head to Fremantle, all independent coffee shops and bohemian boutique, before taking a leisurely cruise along the Swan River back to Perth. In the evening, you'll enjoy a welcome reception and dinner – the perfect chance to get to know your fellow travellers and Tour Director. 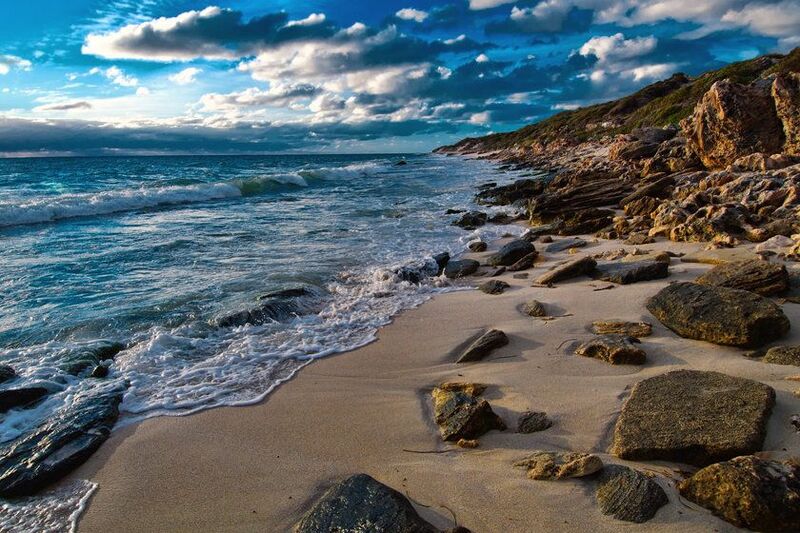 Your final day in the city is for you to explore at your own pace, and you may wish to take an optional excursion to the Swan Valley wine region to sample some locally produced wines, or to nearby Rottnest Island, Western Australia's premier island destination. Transfer back to Perth Airport and board a flight to Alice Springs in the Northern Territory, the largest town in Australia's Red Centre. This pioneering outback town is at Australia's geographical centre and boasts a fascinating history, as well as a wealth of ancient indigenous culture. Then, early in the morning on your second day in Alice Springs you'll have the chance to enjoy an incredible optional excursion - a hot air balloon flight over the desert at sunrise. You'll then meet up with the rest of the group and head to Anzac Hill where you'll enjoy superb views of the town and surrounding MacDonnell Ranges. You'll then visit the famous Royal Flying Doctor Service and School of the Air before spending an afternoon at leisure. You may also like to join an optional camel ride at sunset. After breakfast head by coach through the awe-inspiring desert landscapes of the Northern Territory to Uluru- Kata Tjuta National Park. In the afternoon you'll visit Kata Tjuta and Walpa Gorge, enjoying a glass of wine as you watch the sunset over the incredible landscape. In the evening you'll have the option of truly unique dining experience - out in the open air under a beautiful canopy of stars. 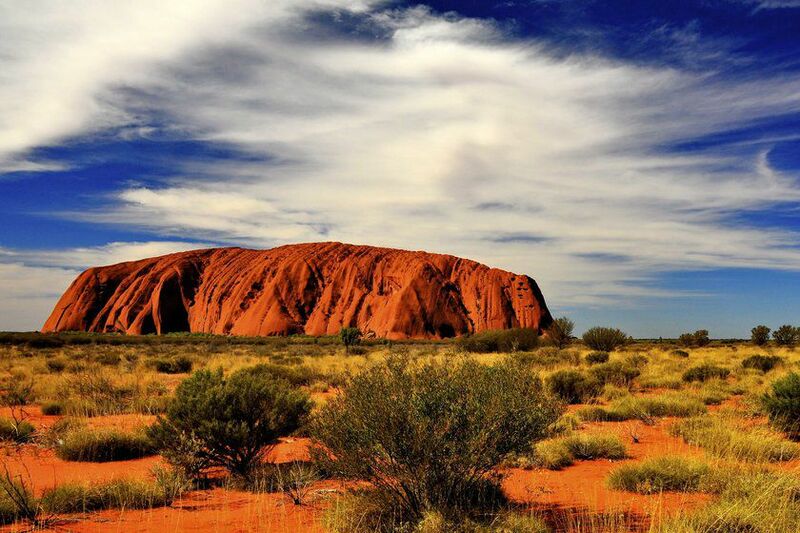 Like a Local – this morning, marvel at the magnificent sunrise over Uluru and take a guided tour around the base of this famous monolith, viewing ancient caves and fascinating Indigenous rock art sites. Afterwards, you’ll enjoy a dramatic change of scenery as you fly from the heart of Australia’s Red Centre to the sparkling blue waters and lush green rainforests of Cairns in Tropical North Queensland. Special Stay – enjoy a two-night escape at the Pullman Cairns International in a stylish room with mountain views. Farewell Cairns and take a short drive north to idyllic Port Douglas. This patch of paradise is the meeting point of the World Heritage-listed Daintree Rainforest and the Great Barrier Reef. Experience a real tour highlight on your first day, as you cruise aboard the Wavepiercer caramaran to explore the colourful coral and marine life of the Agincourt Reef. 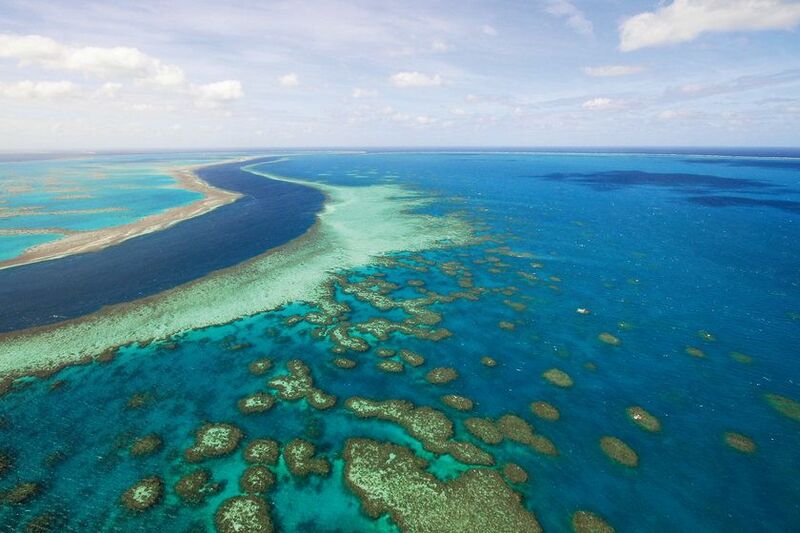 Here, you'll have the chance to visit an underwater viewing platform, take a ride in a semi-submersible vessel and, for an extra cost, take a return helicopter fight to Port Douglas at day's end. 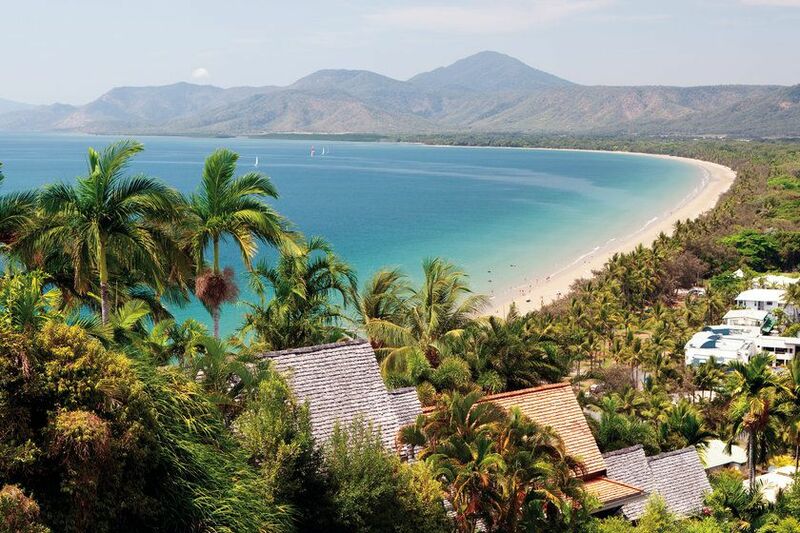 Spend your second day in Port Douglas relaxing and enjoying its tropical surrounds; perhaps explore Cape Tribulation in the Daintree National Park, home to the world’s oldest living rainforest, or ride the Skyrail Rainforest Cableway in Kuranda. 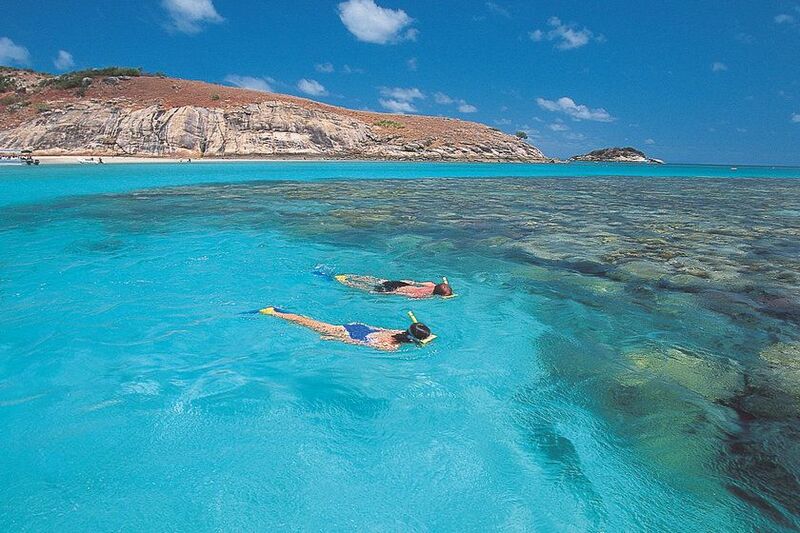 Depart Cairns today and fly south to Melbourne. 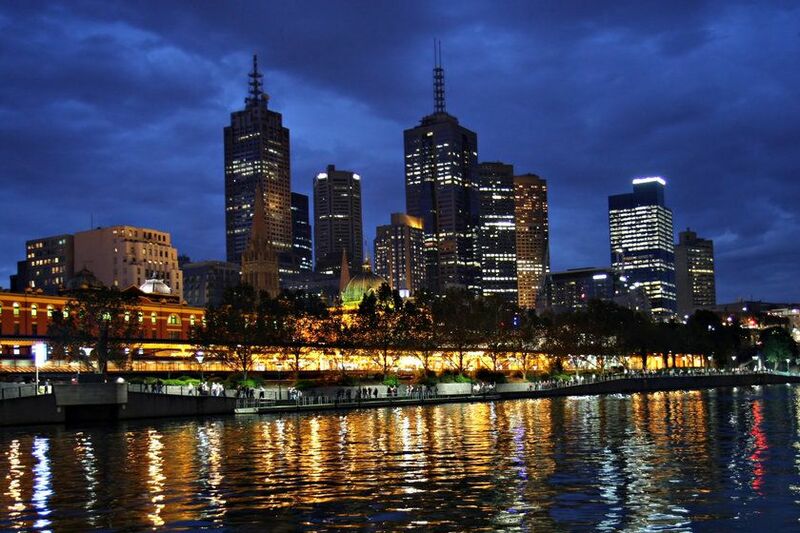 Spend three action-packed days exploring the city's heritage architecture, spacious parks and diverse suburbs, including a highlights tour that will bring you to the quaint Cook’s Cottage, lively Federation Square and the beautiful Royal Botanic Gardens. There's also the chance to venture outside of the city to the Yarra Valley wine region where lunch awaits amid the sprawling vineyards. As well as having plenty of free time to explore, you might also like to join up with one or more of a number of optional experiences on offer. There's a sightseeing cruise along the Yarra River for views of the impressive Melbourne skyline; a trip to the Great Ocean Road where you'll discover breathtaking coastal scenery, pretty villages and native flora and fauna; a memorable dinner aboard the famous Colonial Tramcar Restaurant and a visit to Phillip Island to witness the Penguin Parade. The final stop on your journey across Australia is its most iconic city - Sydney. 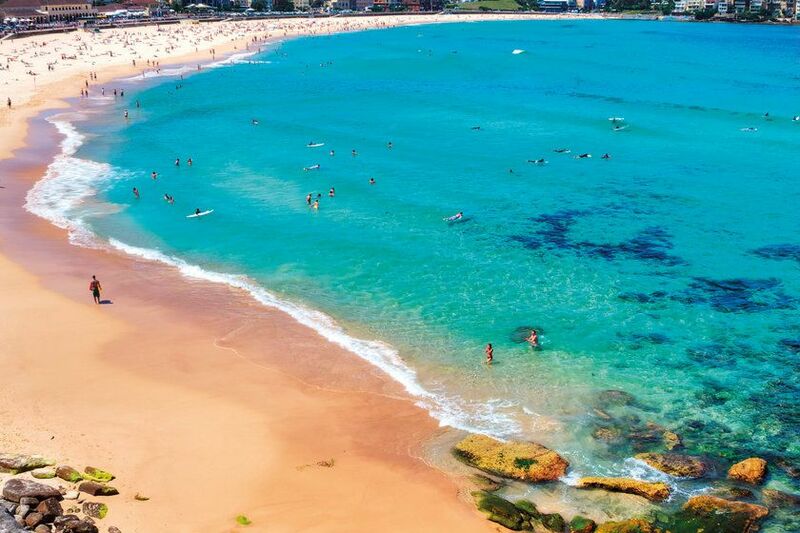 During your stay, you'll enjoy a guided tour of the city and have the chance to visit beautiful Darling Harbour, Hyde Park and the Botanical Gardens, as well as the golden sands of Bondi Beach where you'll enjoy a traditional fish 'n' chip dinner. 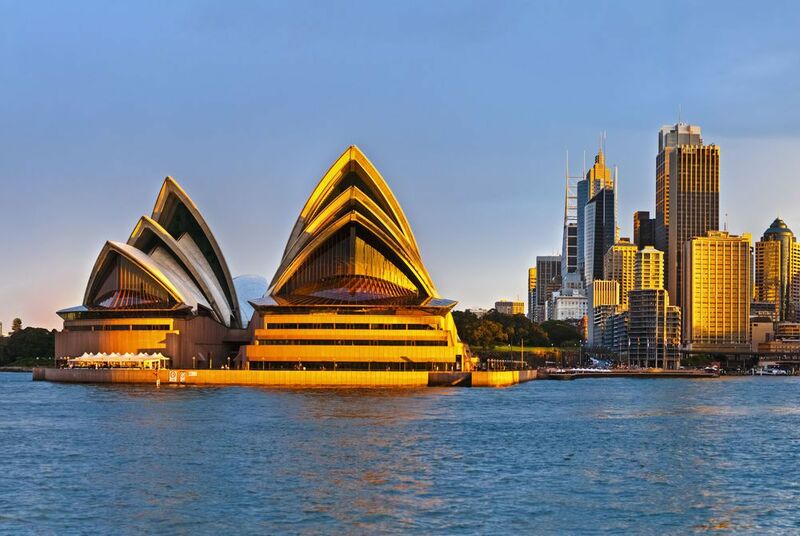 You'll also take to the water with a relaxing cruise on Sydney Harbour and step foot inside the iconic Sydney Opera House. 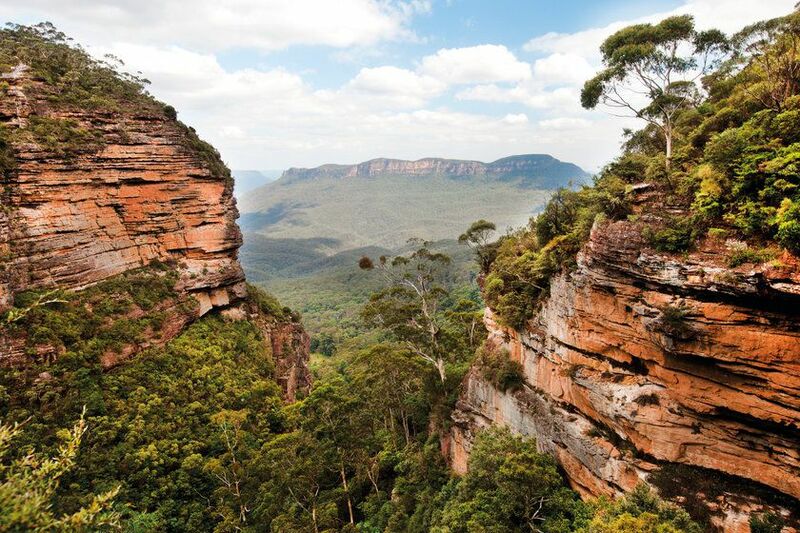 There's also the option of some exciting optional excursions, including a trip to the picturesque Hunter Valley wine region and the World Heritage-Listed Blue Mountains National Park (both own expense). On your final evening you'll enjoy a farewell drinks reception and dinner, the perfect chance to reflect on a truly memorable holiday and say farewell to your group. Dinner is included on days 16 and 18. After breakfast this morning your tour ends. Transfer to the airport for your flight home, arriving in the UK on day 20. Start your experience with a scenic flight from Cairns, over the Great Barrier Reef, to Lizard Island to get a hold on the enormity of one of the world’s greatest natural wonders.